 Galeries du Diamant are expert diamond dealers from Antwerp, specialist cutters and jewellery designers. Since 1929 the house has been owned by three generations of the same family. We buy rough diamonds supporting small local producers in Africa and South America who use traditional, non-invasive manual techniques of extraction. 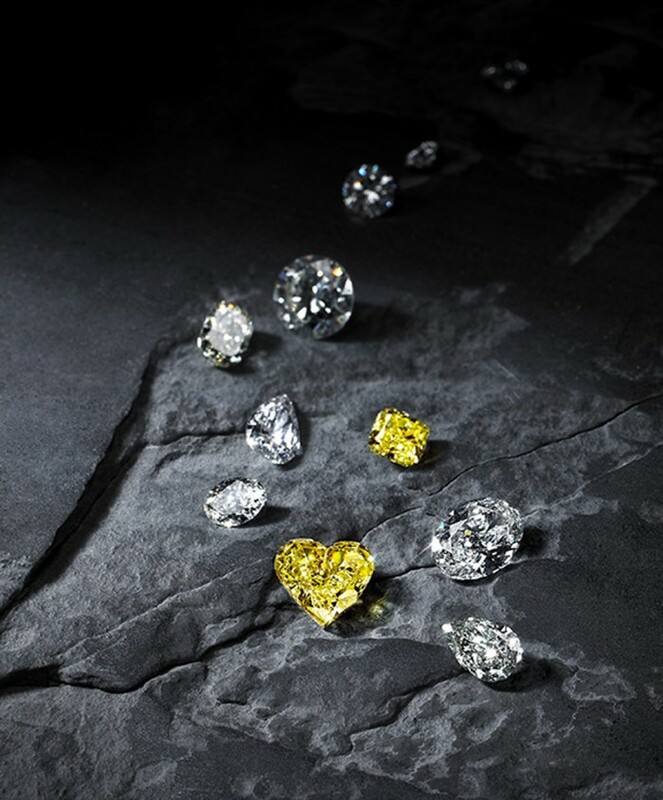 Our experts select rough diamonds of the most exceptional quality and with conflict-free and traceable origins. Galeries du Diamant adheres to the Kimberley Process, ensuring that exploitation plays no part in our exquisite jewellery. A diamond is the naked beauty of nature. A brand adds nothing to your experience of its power except cost. 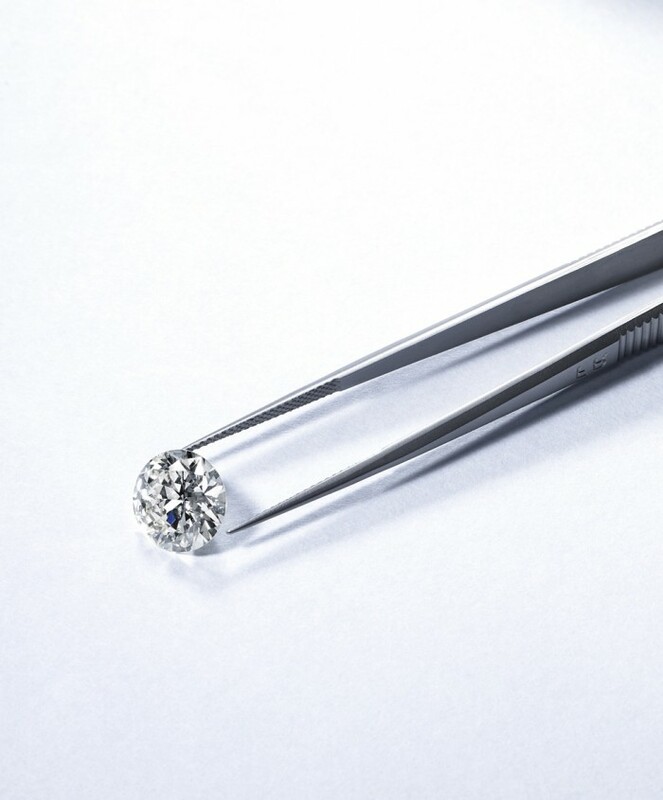 Our diamonds are meticulously cut by hand in Antwerp, the world’s diamond capital. Diamonds are analysed and certified by HRD Antwerp, Europe’s leading authority in diamond certification. Each stone is laser-engraved with its unique certificate number invisible to the eye, but allowing its provenance to be traced. Diamonds are then security sealed for our clients.